This is my favourite dessert. I like eat cheesecake always, but essencial in summer because is fresh for the hot days. Pour the sugar into a pot, add the red fruits, stir, bring to the boil, stirring until the consistency is sweet, remove from the heat. Put the gelatine to soak in cold water. Break the cookies. Melt the butter, add the broken cookies and mix well. Put the prepared on a tray, pour the preparation of cookies and butter and press and smooth well with the help of a spoon. Take it to the fridge. Pour the condensed milk into a bowl. Melt the gelatin leaves without boiling and add them to condensed milk always beating. Beat the cream, add the mascarpone cheese, beat well … and then add the prepared condensed milk … keep mixing. Add this prepared to the cookie that is in the fridge, and put in the fridge again. At the time of serving, uncover and add the red fruit sauce you prepared. Duck Rice is my favorite food and make me remember my childhood. 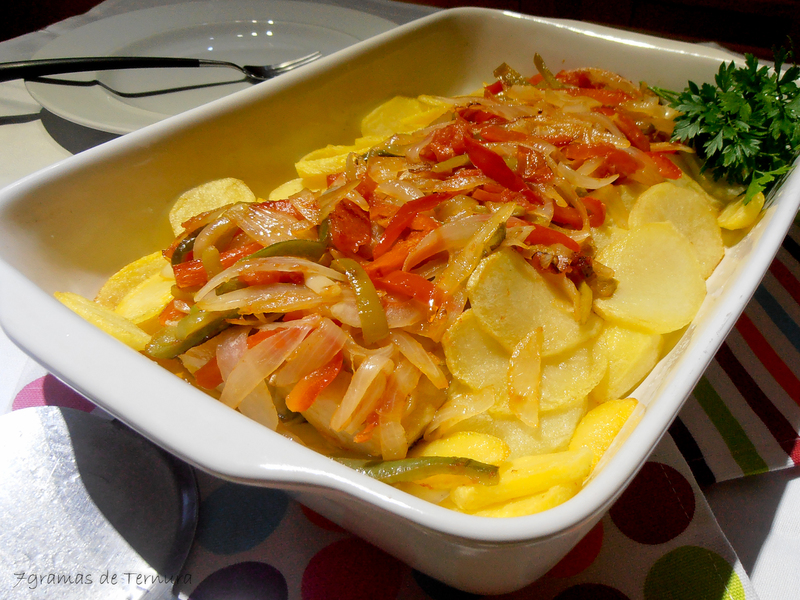 This dish is a typical food in Portugal. In a pan, put the water, the red wine, the chorizo, the bacon, the laurel leaves, the duck breasts and the salt. Boil for 40 minutes. Cook and reserve the duck broth. In a saucepan, put the oil and sauté the onion and garlic cloves. Leave to brown of 3 minutes and add the tomato sauce. Let to cook for 5 minutes. Let the meat cool, shred the duck and cut the chorizo and bacon in to the cubes. Add to the saucepan. Add some of the broth and let to cook for 3 minutes. Add the rice and mix well. Then add 400 ml of the broth and the pepper. When this boil, lower the heat and cook for 10 minutes. Place the rice on a tray. Cut the remaining chorizo in to the slices and decorate over the rice. This is a good dish for summer because it is a fresh salad and easy to make. I like this dish because it is healthy and light. Peel the potatoes and carrots, then cut them into small squares. In a saucepan with water and salt add carrot first. After 5 minutes of being in the water, add the potatoes and finally the peas. Separately, place the two eggs to boil in boiling water for 15 minutes. Once the vegetables are cooked, remove from the heat, drain the water and set aside. Once cooked, cut the eggs in to slices and add to the vegetables. Finally add the tuna and stir everything. When serving, add mayonnaise to taste. This is my favourite dishes because I like cod very much. The sauce is really delicious! It’s great food for winter. In a pan, add the chopped onions, the chopped garlic, the olive oil and the bay leaf. Let it brown and then add the white wine and the tomato pulp. Sprinkle salt and pepper and finally stir all the ingredients. Leave to cook while frying the cod in oil in the frying pan. The cod is then added to the above preparation and the mixture is boiled for another 10 minutes. Cut the potatoes to the slices and fry in oil, to accompany. Finally serve the cod decorated with the olives and / or chopped parsley. 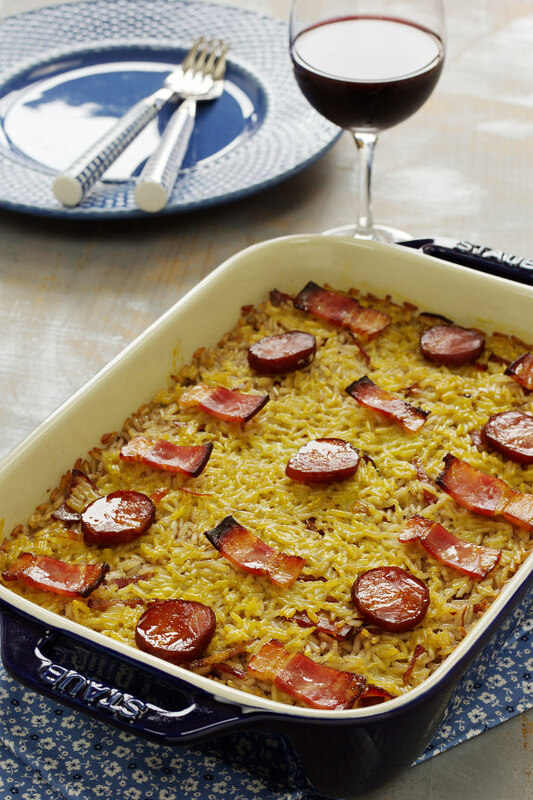 I love this dish because it is easy to cook and I love alheira. Put the puree the potatoes in the tray, then the alheira and then the spinach. Then cover with the béchamel sauce. Go to the oven to gratin. I like this dish because I love Italian food and this dish is very delicious. Cook the pasta according to the manufacturer’s instructions, pour in a colander with ice water to avoid sticking and put aside. 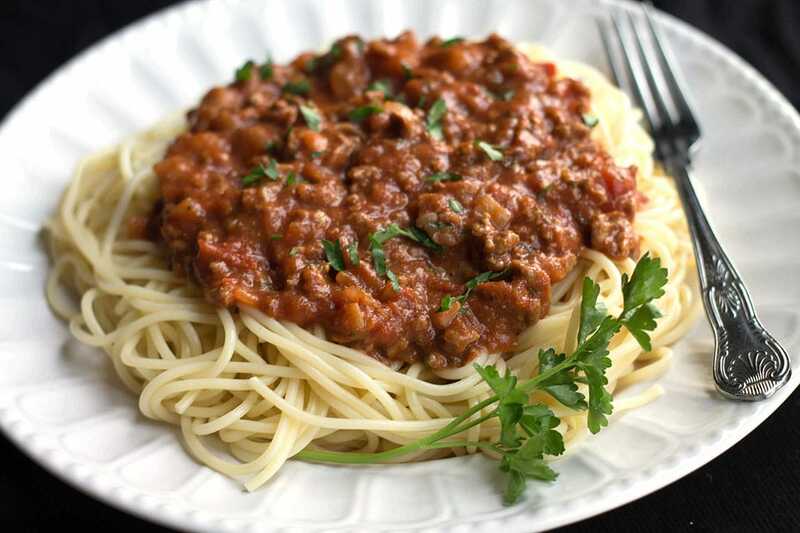 Saute the garlic, the onion, the ground beef and the tomato sauce, cook for 3 minutes and put aside. Pour one part of the bolognese sauce into a tray, half the pasta, half the ham, half the mozzarella, all the white sauce and the rest of the pasta. Repeat the layers until the edge of the container. Finish with the grated cheese and bake in preheated oven (220 ° C) for about 20 minutes. I love this dish at any time . It is a good dish to share with my friends and my family. First : we put the oil in a frying pan , then we cook the garlic and the leaf for 5 minutes. Third: we put minced meat and salt for 10 minutes. Fourth: we sprinkle pepper, capsicum and tomato sauce and we fry everything for 10 minutes. Finally: While this fries, we boil water, pasta and salt in a pan. It is my favourite meal because it is delicious. I love eating this in the Winter with my family. First we boil the meat in a pan with water. After cooking remove the meat and shred it . In the cooking water of the meat, rip the bread into it, pour the blood, and then put a cup of Porto wine. Bring to the heat and place the shredded meat in the mixture. Finally pour salt, pepper and cumin to your liking. 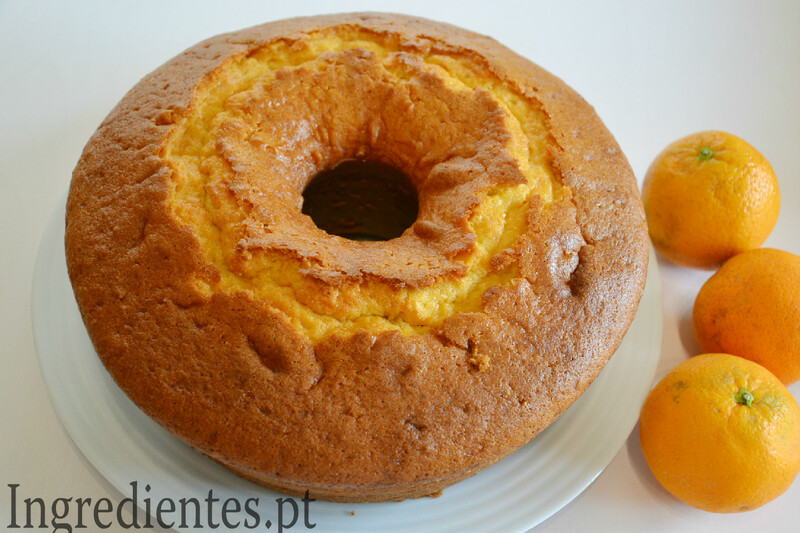 Pão de ló is a pretty amazing cake. It is so delicious to eat. It is a part of the gastronomic heritage of Portugal. You can eat that delicious dish in all different situations: with your family or with your friends. You can eat simple or you can decorate with fruit or cream. Line a clay form with paper. Separate the eggs. Beat the whites until stiff. In another bowl beat yolk and sugar. When the yolk and sugar are white add the egg whites and flour alternately. Pour mixture into clay form. 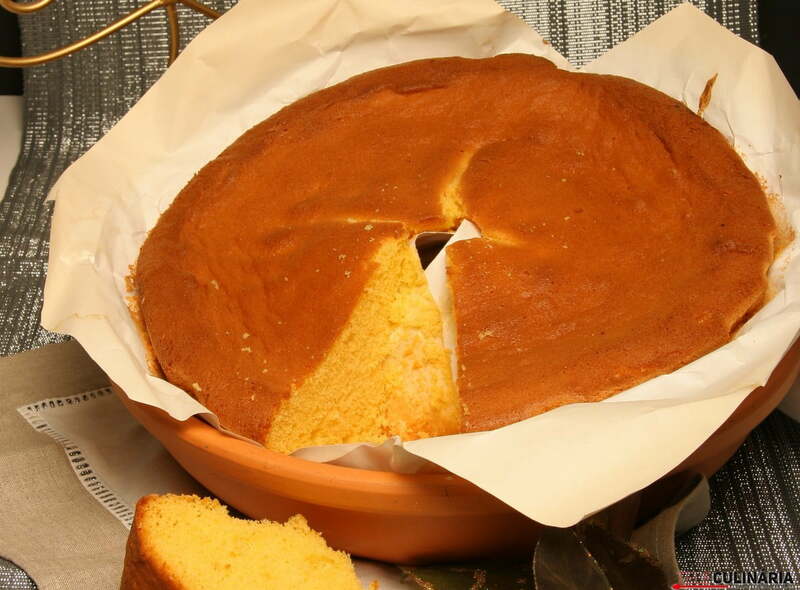 Introduction: The recipe is delicious and you can eat it in different situations with tea and coffee on Birthdays, before dinner with friends and family. Beat the egg yolks with a cup of sugar until the cream is white, then add the orange juice and oil and continue to beat. Separately sift the flour with the yeast and the salt, it is added to the cream and it surrounds everything. Beat the egg white with the rest of the sugar, and stir everything. Grease a mould with butter and sprinkle with flour. Put it into the oven at 160°.